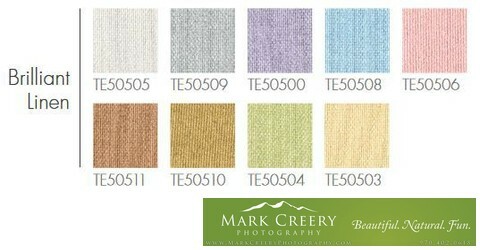 Many photographers, including myself, provide high-resolution images as part of their packages. Once you have them you are free to make an album yourself or create your own artwork. A good question to ask yourself though is how likely are you to actually put the time and effort into making a high-quality album that you will be happy with in 10 or 20 years? If the answer is not likely, then trust your photographer to design it for you. It's easy to become happy just looking at your images on the computer rather than designing them into a book that you can touch and feel. Sometimes it takes years for the most well-meaning couple to make the decisions necessary to get one made, which is why I am pro-active in making you an heirloom that you will have within months of your wedding. • They know your images intimately and are best-suited to tell the story of your day. It's easy to think fitting more images onto each page is better, but the photographer knows that less images can be more powerful and which are the best ones to go together. • They have a relationship with the book printer and will guarantee that your investment is taken care of in the event of any defect or problem. • They will work with you to make sure you love the final design and will surprise you with their creativity. • You can often get credit towards an album with your package or have it included which will discount the cost to you. • You will get your album completed in a timely manner, not years later, or maybe never! After you receive your wedding photos, you are free to decide whether you'd like to have more input in the design process or just trust that I can tell the story of your day to reflect your personalities. Either way it works great in the end, but the second option is usually quicker. If you are up for picking some yourself, you can simply select your favorite 'must-haves' on your online gallery. I generally recommend only picking up to 50, that way I can decide which images best fit the format of the wedding album and tell the story. The ones that are most helpful for me are the candids and family photos, where I may not know which people are most important to you. Once I have your initial design, we can schedule an online design consultation (or in person if you can make it to Fort Collins). After a slideshow of your design we will work through any changes you'd like to make until you're happy with the final design. This process takes about 1-2 hours depending on how many changes you'd like. Since I am using top-of-the-line design software I can make these changes in real-time, something that would have been a lot of back-and-forth not too long ago. Check out some of my recent album designs to give you an idea of how I tell a story in an album form. The albums themselves are hand-crafted in Italy, and are heirlooms that can be passed down from generation to generation. They are world-class quality and are stunning to look at and touch in person. The attention to details is what makes this line of albums stand out for me. 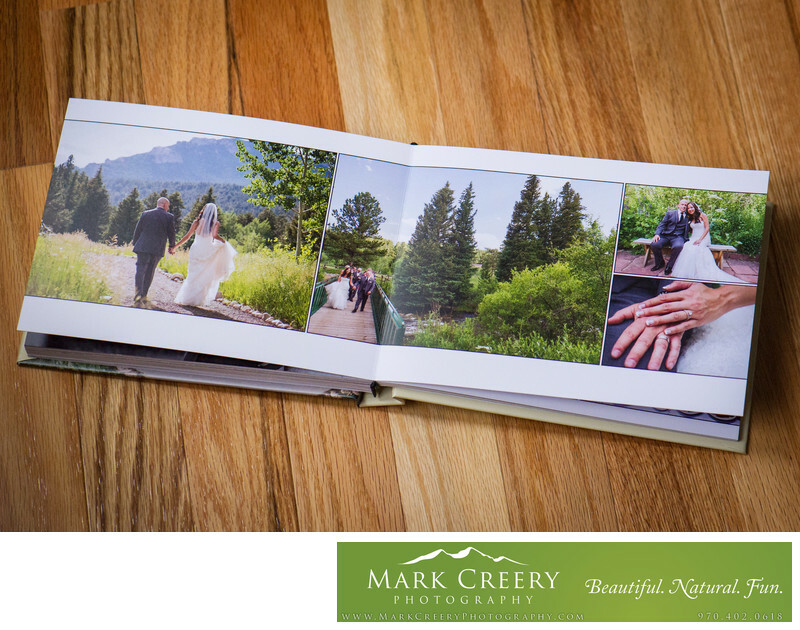 I offer an 8x12 landscape album, which ends up being a wide 8x24 when opening it up. 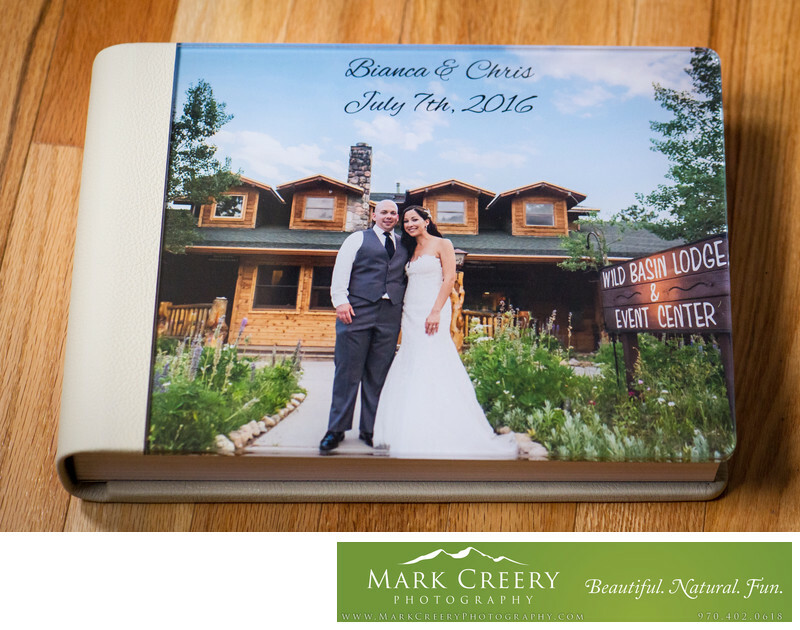 This provides a perfect canvas for scenic photos that Colorado is known for, and for my signature panoramas. If you would like to upgrade the size you can as well. 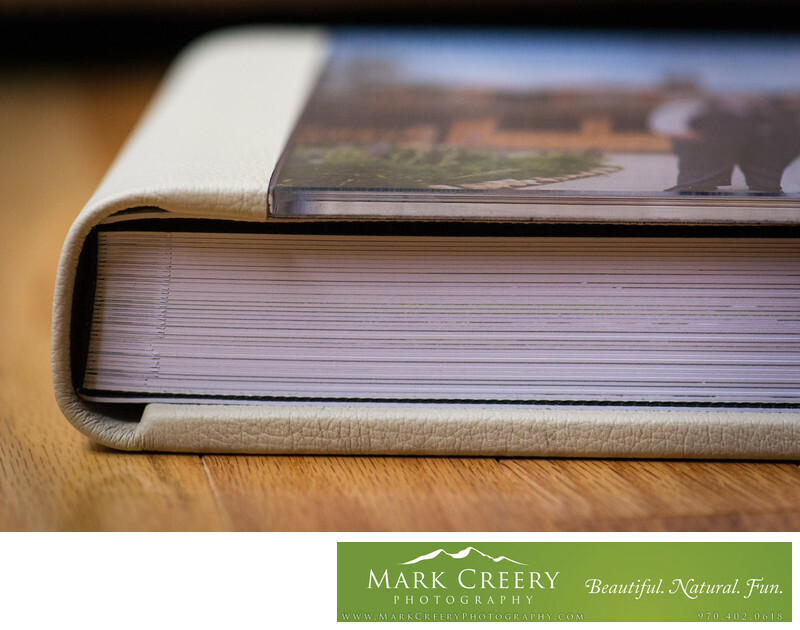 The thick pages are seamless, which means the pages lay flat and you'll barely notice the seam down the middle. I design across the two facing pages (called a spread) as if it was one large blank canvas. 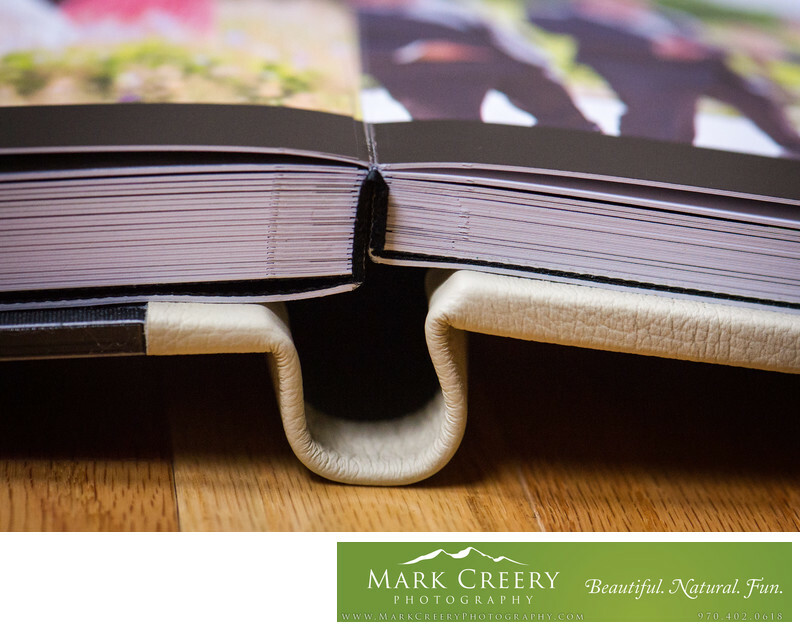 The pages have a satin 'touch' lamination, which gives a luxurious smooth feel. I also offer parent albums, which are mini-versions of your main album. 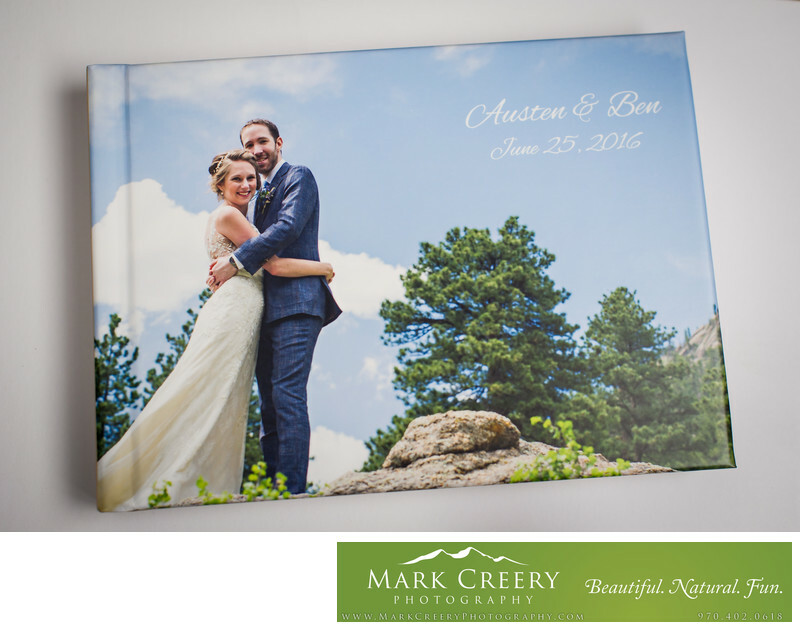 You can either get 2 6x8 hard cover for each set of parents or duplicates of your album. These are available at 50% off of your main album price since I can pass on the savings I receive from my vendor for ordering multiple copies on to you. 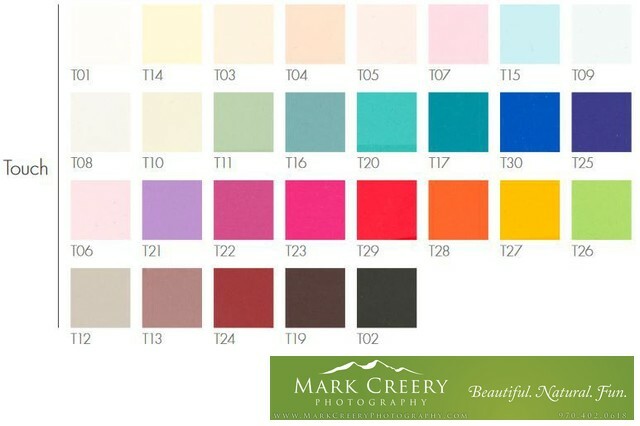 There are many styles and options for cover materials and colors. In fact there are 275 to choose from! This sounds overwhelming but I can guide you through the process to figure out what you'd like - be it traditional, modern or edgy. The following is for informational purposes if you are ordering an album and would like to research your cover options. 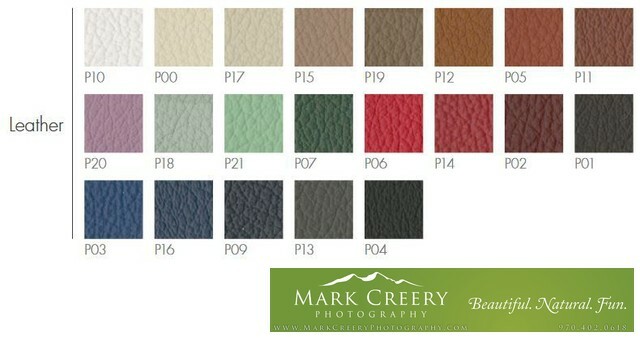 Italian half grain bovine leather with a durable matte finish in a large selection of color tones that age beautifully. Full grain Italian bovine leather that has greater resistance to wear. Italian nubuck cow leather that has a distinct vintage effect, with soft and warm tones. Classic vintage elegance. 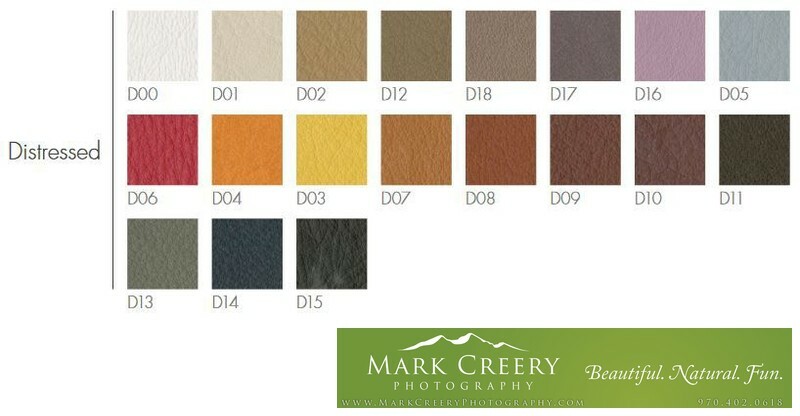 Very soft, full grain leather, developed for the fashion industry. Beautifully soft to the touch yet very durable. Real Italian cowhide has a subdued, elegant style with stitching around the perimeter, and available in three colors. Light and versatile featuring a smooth surface that is very easy to clean. Leatherette that has a velvety satin finish, with resistance to wear and tear. Available in a large range of colors with a shaded effect. It has an extremely smooth surface and very soft touch, with high resistance to wear and tear. 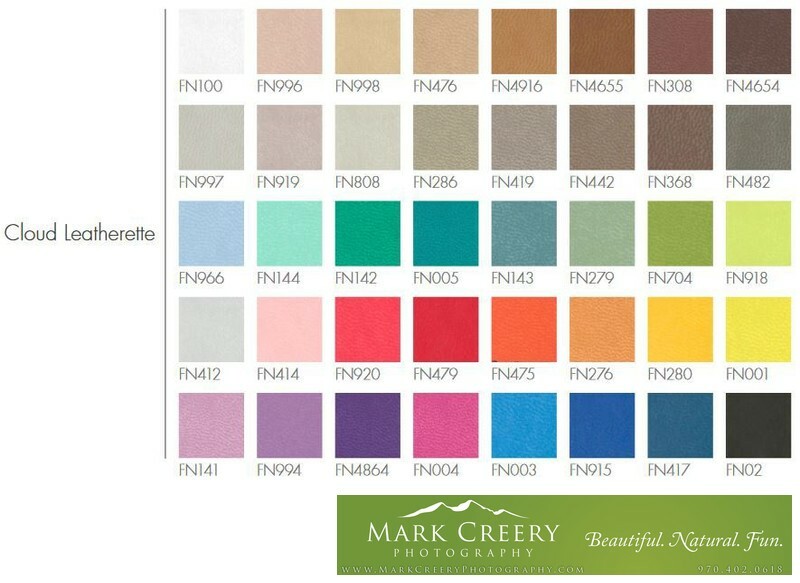 Vegan and eco-friendly fabric made from high resistance materials ensures deep lasting colors. Coated for exceptional firmness and a lycra-like satin surface. 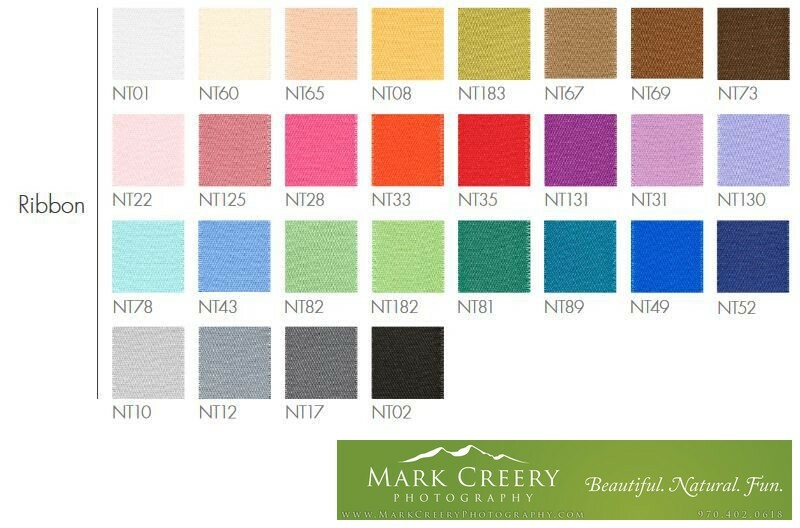 Matte material available in 29 different colors with elegant Touch lamination that is velvety to the touch. Metal covers are a 1/8 inch thick aluminum plate with gold or silver tones in a satin or polished finish. Edges are carefully rounded and images and text are permanently transferred onto the metal surface. 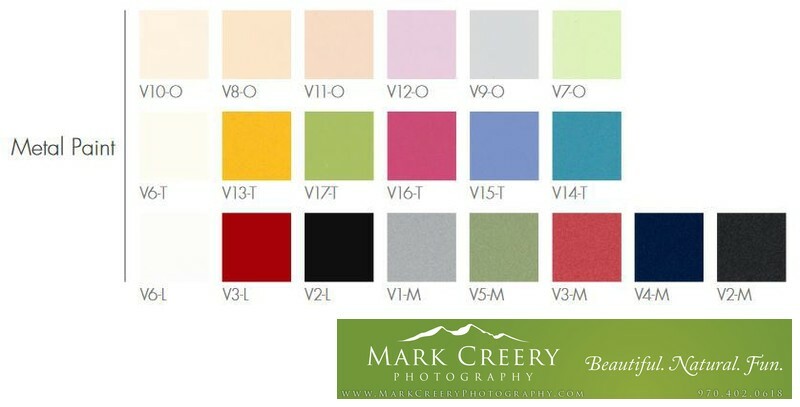 The 1/8 inch thick, solid aluminum plate is varnished, with a perfectly smooth surface available in 20 colors and 4 finishes: varnished, metallized, pastel and touch. You can customize the covers with laser engraving, which reveals the aluminum underneath, or you can use color overprinting for simple text or an elaborate design. Hand-crafted natural oak wood is strong and solid. Available in plain or brushed finishing. 100% natural, impermeable and doesn't deform. 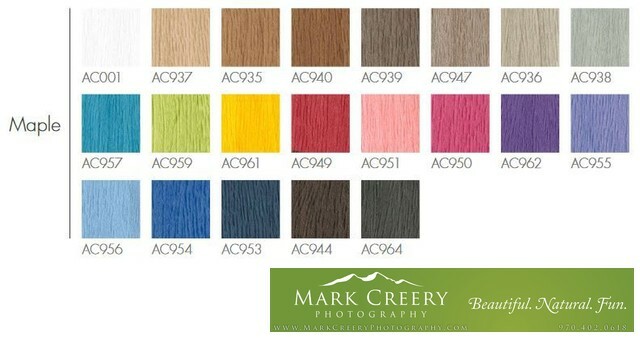 It is very light and soft and is offered in its natural color with a matte finish that enhances its texture. This mold-able material combines a natural look with durability and lightness. This cover material enhances the intensity of vivid colors, with life-like wood grain reproduced on the surface. It is easy to clean and wear-resistant. 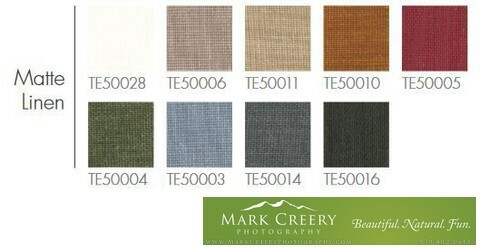 Eco-friendly, woven textured fabric that is made with non-allergic and non-toxic yarns. Very soft microfiber material with distinct texture and enhanced colors that is resistant to wear, easy-to-clean and water-repellent. Suede that is enhanced through thermal transfer printing, which can reproduce large patterns while maintaining the distinct texture. Glossy finished fabric that is resistant to abrasion, elements and dirt. Matte-finished fabric that is equally durable to the Glossy Silk. Waxed fabric with a lustrous finish with a very smooth and easy-to-clean surface. Waxed fabric with a matte finish with a very smooth and easy-to-clean surface. Fluorescent-colored material that has a high wear resistance, while giving your cover a vivid, modern impact. Fine shiny satin that is elegantly finished with a swallowtail.